Kaitlin Carmanico is a recent McGill graduate, having completed a Bachelor of Arts in philosophy and English with a specialization in Drama and Theatre. She is currently pursuing her studies in musical theatre at Randolph Academy for the Performing Arts. An Ottawa native, Kaitlin has been involved in both French and English theatre productions in her hometown, as well as several productions in Montreal, performing with The Arts Undergraduate Theatre Society, McGill Players Theatre, Savoy Society and Hillel Montreal. She is passionate about arts and culture and is a firm believer and advocate of learning and education through the arts. Outside of the theatre world, Kaitlin’s favourite hobbies include skiing, creative writing, traveling (most recently throughout Southeast Asia) and reading in coffee shops. 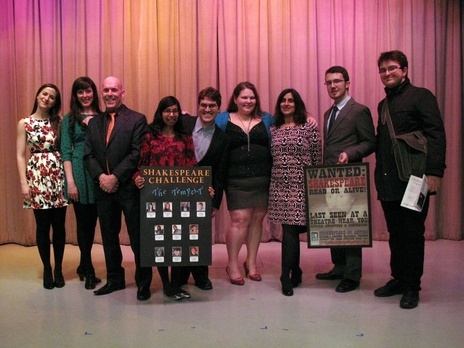 Kaitlin is thrilled to be joining the Shakespeare in Action team as a new Administrative Intern! Shakespeare in Action’s Administrative Internship program has given dozens of interns meaningful opportunities to develop professional skills, network with professional theatre artists and be part of a dynamic creative team committed to awakening a passion for Shakespeare, classical theatre and the arts. Professional experience is available in many aspects of theatre production, event planning and arts administration. Internships are designed to be learning based, and interns will be mentored closely by professional administrators and artists including directors, designers and production personnel. Ideal for anyone looking to gain experience working in arts administration. Successful interns must be able to commit a minimum of 8 to 12 hours per week and the internship runs from October 2015 – June 2016. There is flexibility around days/time worked. Successful applicants will either be enrolled in or have completed a University degree in a pertinent field, including Arts in Education, Business, Marketing, Theatre production, or similar areas. Most importantly, successful applicants will have a passion for Shakespeare, classical theatre or theatre for young audiences, have a desire to learn more about creating theatre in a professional context and be a good team player. Applicants from diverse backgrounds are encouraged to apply. This is a volunteer intership. As our office is based in a Toronto high school and work closely with young people, successful applicants will be required to produce a negative CPIC (Criminal Record Check). Interested applicants should send an up-to-date resume, and a brief cover letter via email to info@shakespeareinaction.org by 5pm on Wednesday, October 7th, 2015. Shakespeare Summer Camp for Kids and Young Company for Teens- ONLY 1 WEEK LEFT TO REGISTER! Time is running out to register for our Shakespeare Summer Camp for Kids and Young Company for Teens summer training program! There are still spots available for kids ages 7-17 to join us on stage for a few weeks of fun during their summer vacation. Registration ends on Thursday, June 25, 2015, so hurry and book your spot today! 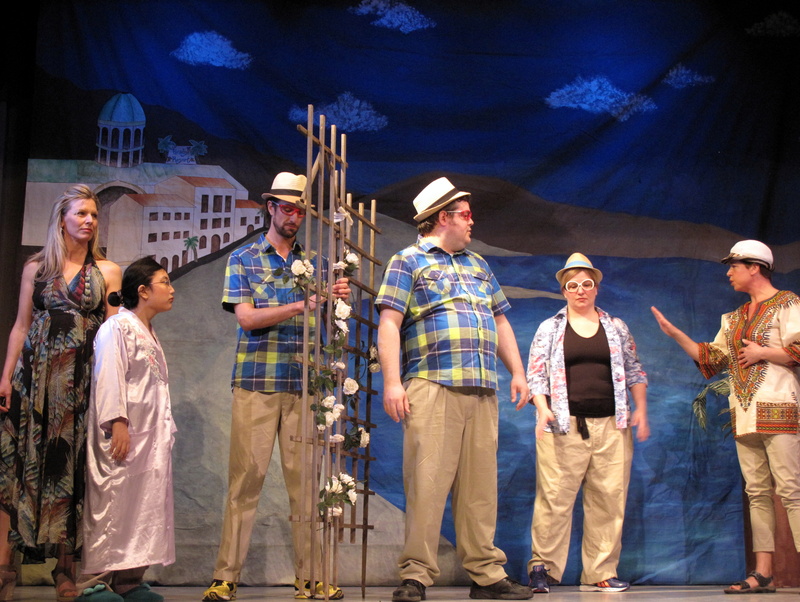 The Shakespeare Summer Camp for Kids runs from June 29- July 10, 2015 at our headquarters in Toronto, and has been delighting kids of all ages for over a decade! Campers will learn to act, sing, improvise, construct costumes, and design sets – all while having the time of their lives! Summer Camp runs from June 29- July 10, 2015, Monday-Friday at our headquarters in Toronto. 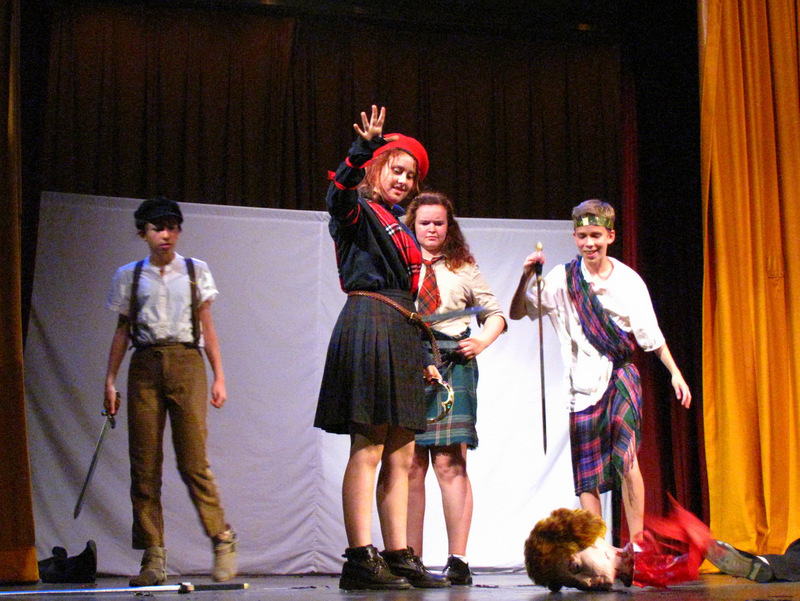 See what some of our past Shakespeare Kids have to say about their experience at camp! 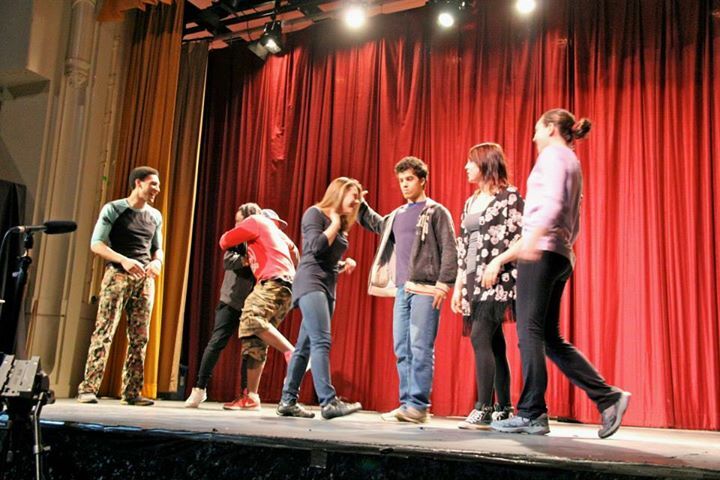 Shakespeare Young Company for Teens- Build a Show From the Ground Up! The Shakespeare Young Company for Teens summer intensive training program is now a 4-week intensive training program in stage and film performance! 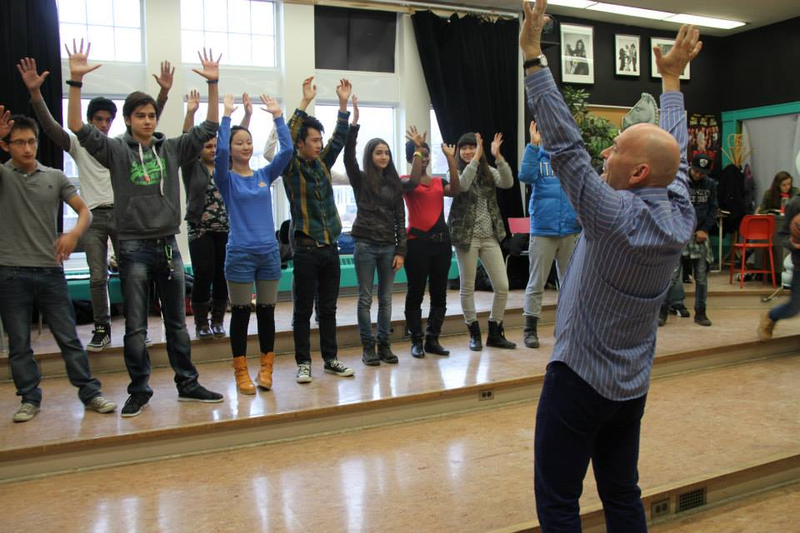 Professional actors and directors lead workshops in theatre and film techniques. Participants rehearse and perform one of Shakespeare’s more challenging plays, and are encouraged to develop their own interpretations of Shakespeare’s works to create and showcase a multi-media performance for friends and family! The program runs from June 29- July 24, 2015 at our headquarters in Toronto. Watch below for some great footage of past productions! For more information, or to register, visit our Young Company for Teens page! 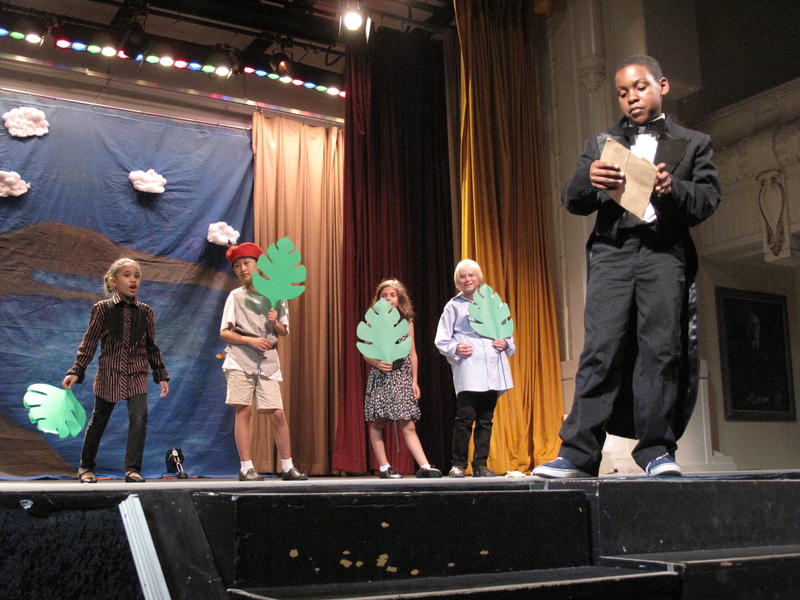 Have a younger Shakespeare fan that is looking to step into the spotlight this summer too? 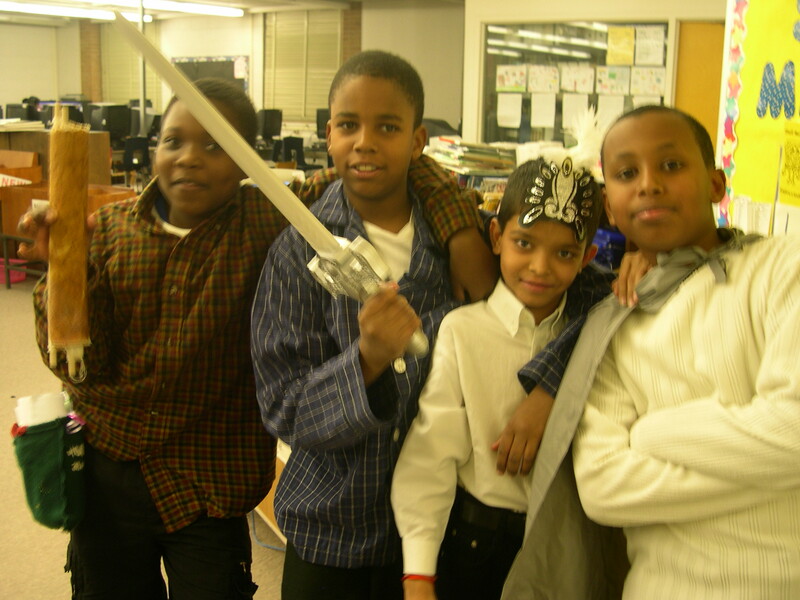 Visit our Shakespeare Summer Camp for Kids page to find out more about our summer programming for kids!